For the fourth and final of my Halloween Disneybound villain looks, I've gone with the original villain herself, the Evil Queen, from 'Snow White' (check out my other look from the film, inspired by Grumpy). Her colour scheme is predominantly black and purple, so I chose this bright dress (see it in a summer look as Meg here), with this cape-like black cardigan for some dramatic, villainous vibes. The heeled boots have been a staple for many dark outfits, and initially I was going to do plain black tights, but I decided to channel even more of a Halloween vibe with these spider web patterns instead. I don't have a red stone necklace like hers, so I chose this purple and gold one, for a similarly chunky pendant, within her colour scheme, as well as purple and gold earrings. You never see her hair, so I went for a semi-loose, very straight look, as I thought that matched the overall look, and finished up with some bright purple eyeshadow, and her signature red lipstick. 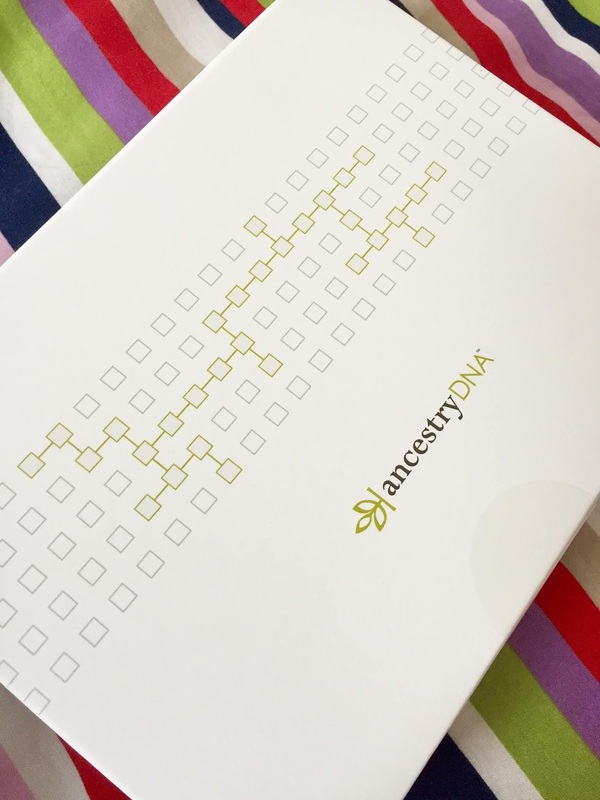 Ok, so these DNA tests to see where your ancestors are from have been circulating the internet for a few years now, so I'm a touch late to the party. I'd thought about doing one for a while, and after watching one too many YouTube videos, and then seeing the kits on sale, I figured I'd give it a go! I used Ancestry for mine (not sponsored), as it was one that offered quite detailed results about which specific regions of a country your DNA was from, which I wanted, since I was pretty confident most of my DNA would be from one country anyway. You also have an account on the website, so if in the future, their research tells them more about DNA and different regions, your results can be updated to be more accurate over time. 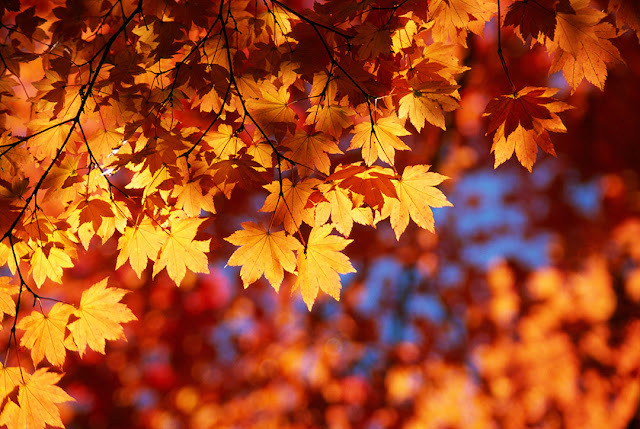 Autumn is one of my favourite seasons, but only on certain days! We've had a fair bit of wind and rain recently, which is less fun, but the clear, sunny, crisp days are beautiful, with all the stunning colour of the fall foliage. So, of course, the best way to enjoy that is with a trip to the woodlands! Especially since we have to make the most of these sunny days, in amongst all the grey ones. 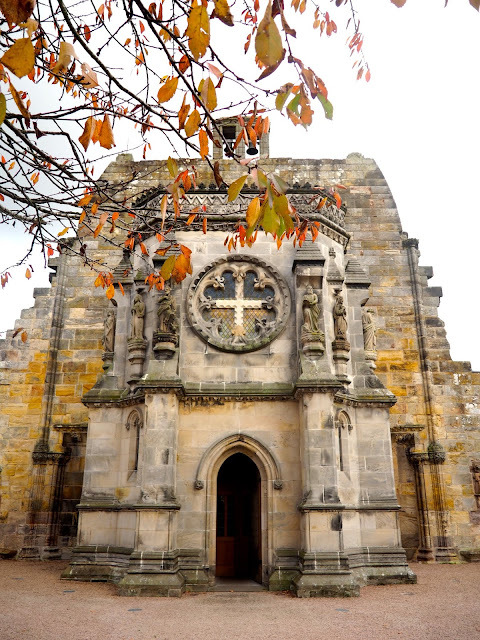 There's plenty of choice around Edinburgh to find some natural scenery, both in and around the city, so I used a recent half-day off with a friend, to get out of town for a few hours with a trip to the nearby village of Roslin. Week three of my month of Disneybound villains ahead of Halloween, and this time I'm taking on Hades, the god of the underworld, from 'Hercules' - check out my Meg and Hercules inspired outfits from earlier in the year too! 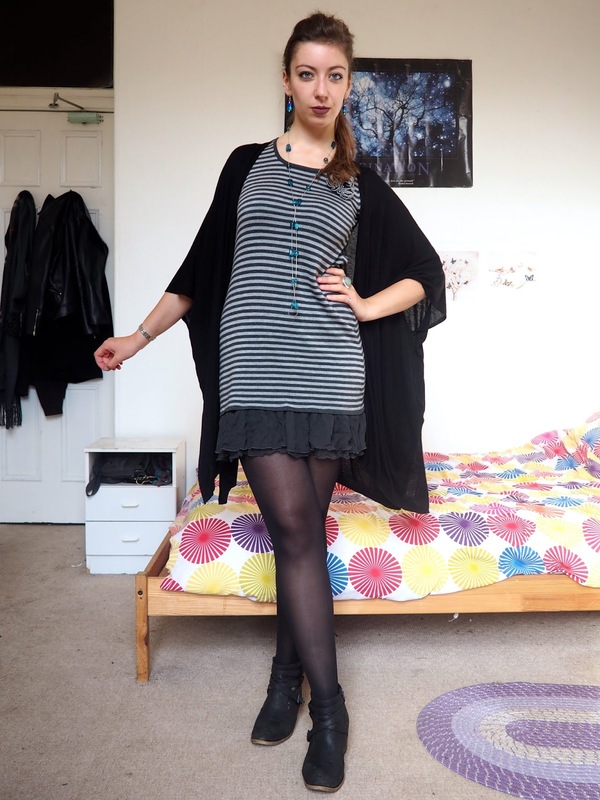 Villainous outfits often lend themselves to these winter months, with more sombre colour palettes, like Hades in his shades of grey and black, so this warm, grey knitted dress worked perfectly for his style and the season, paired with black tights and ankle boots. I liked the cape style of the cardigan as an echo to his flowing robes too. I chose blue jewellery, to tie in his skin tone and fiery hair, and tied my hair up, with a bit of volume at the front, to sort of resemble his style. Finally, I tried to bring in a similarly cool toned makeup look, with icy eyeshadow and this cold purple lip colour, also reminiscent of the dead he rules over! 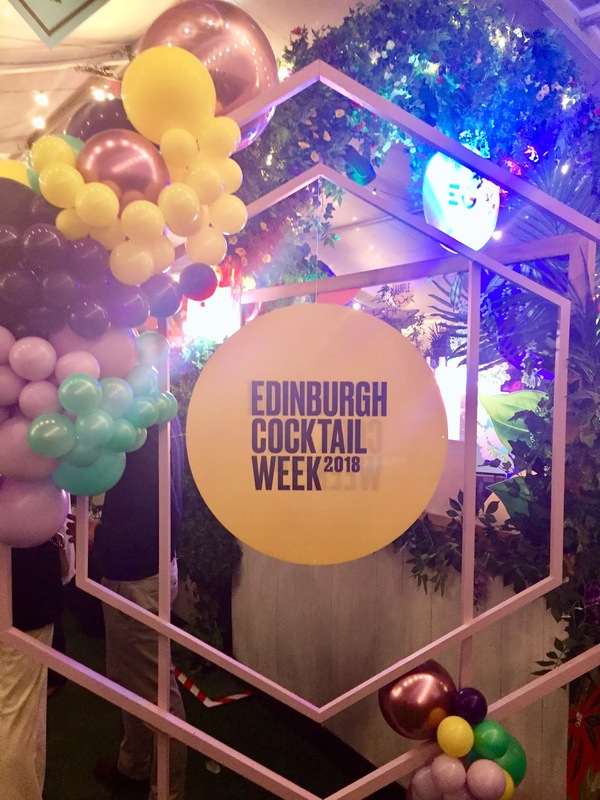 A Friday night spent in a tent full of twinkly lights and cute decorations, with a choice of a dozen pop-up bars serving their own signature cocktails - what more could you ask for? 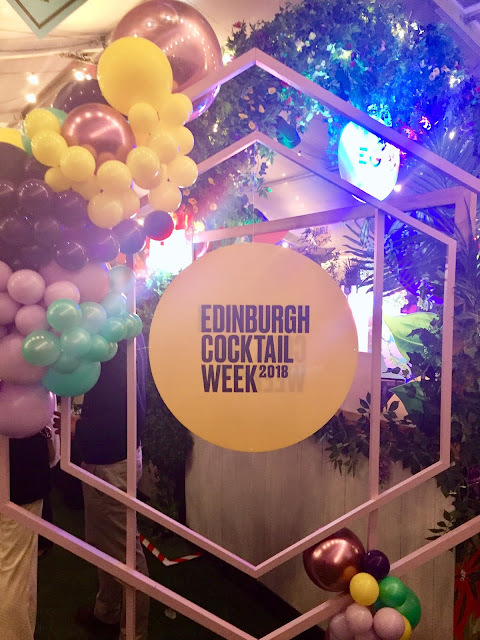 Edinburgh Cocktail Week has been on this week, and with every drink priced at just £4 (with a wristband), how could I say no? So my flatmate and I headed out last night to see what was on offer. Here's the second in my month of Halloween villain Disneybound outfits! This time I've chosen Gaston, from 'Beauty and the Beast' (his song is named after him, so one of my more obvious choices there!) - Belle was actually my first Disneybound on here ever, if you haven't seen it yet! 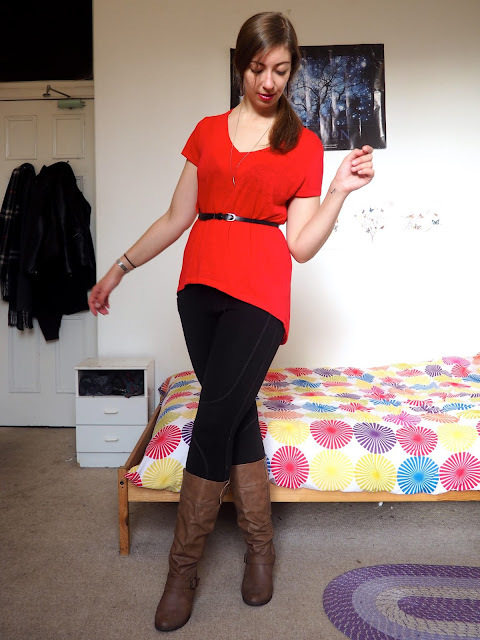 I chose the red t-shirt to match the colour scheme, and it has a slightly longer hemline which means it works well for fastening the belt around, like the tunic type shirt he wears. These black leggings, with the detailing, are similar to his, as are the tall brown boots - and I think Gaston would approve of the high heels, being as dramatic as he is! I kept my makeup fairly neutral, but with plenty of mascara and a bright lip, since I could imagine him doing something like that, being as vain as he is. I tied my hair in a low ponytail like his, and chose these wooden dagger-like earrings, and fang tooth necklace, inspired by his hunter tendencies. China is such a huge country that you could spend months travelling through it and still not see everything. It's also a country with a very unique culture, and a powerful, complex history. 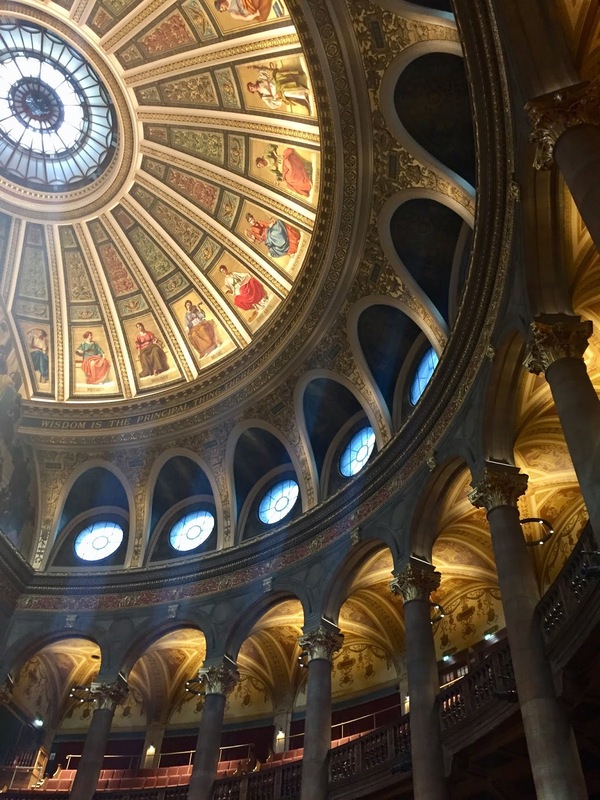 This means providing the 'highlights' for an inspiration post such as this can be a daunting task! However, I'm drawing from my own experiences and the areas I visited during my two trips there. I feel like the places I went were some of the most popular and iconic, but also offer a diverse view on the country, from the historic and cultural Beijing and Xian, to the incredible natural scenery of Zhangjiajie, to the modern, cosmopolitan Shanghai (parts one and two) - check them out below and see if you agree with me! It's vibrant and fun and cheery. 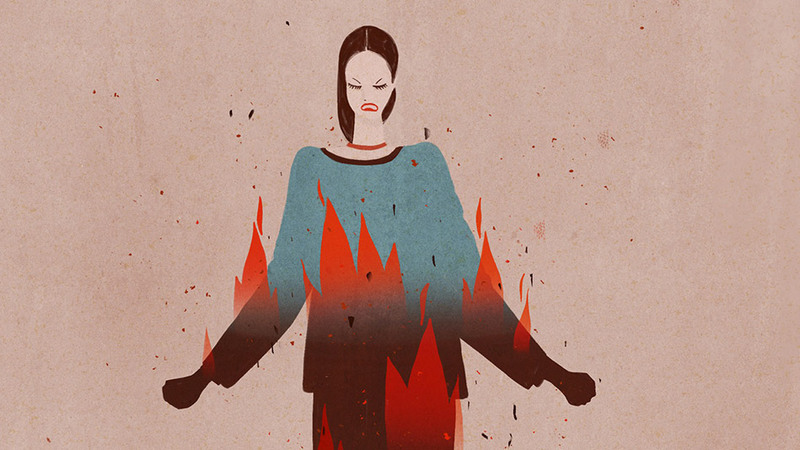 It's energetic and joyous and carefree. It's warm and bright and encouraging. Since it's Halloween this month, I've decided to stick with a villains theme for my Disneybounds, starting off with a Marvel character this time. I've tried to put together a Loki-inspired outfit, from the 'Thor' and 'Avengers' movies. 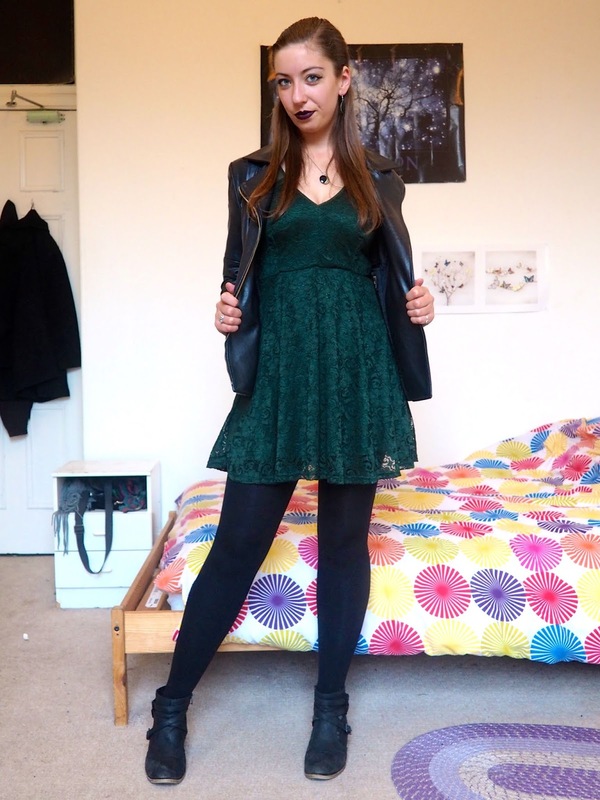 The dark green dress was an obvious choice for the colour palette, paired with black accessories, including my leather jacket and black ankle boots, for a strong, slightly edgy take on the dress. I don't have much in the way of gold jewellery, so I opted for black jade pieces instead, but did add a few gold bangles to tie that in. I decided to go with bold, dark makeup, since Loki is a bit of a drama queen at times, with thick eyeliner and a dark lip. Finally, I experimented with pulling my hair into a half ponytail, to mimic his slicked back look, versus leaving it loose and straight, more likely what I would do if wearing this outfit out somewhere. 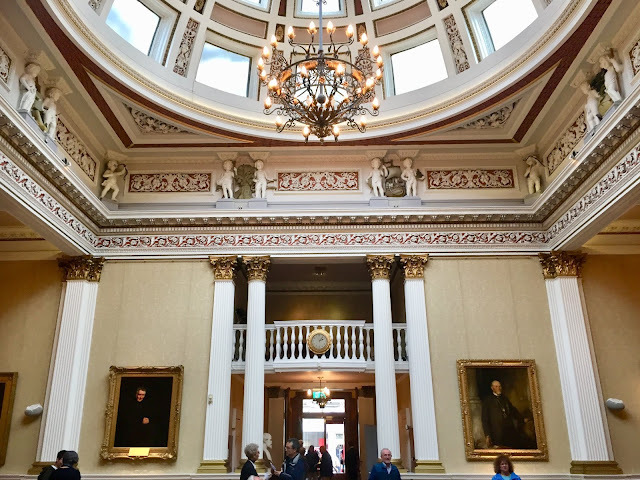 If you haven't seen the first part of my Doors Open Day posts, check that out here. Or, to summarise, last weekend Edinburgh opened up a bunch of buildings that you can't normally access for free. Some were only open for one day or the other, so we went to places on both days, to make the most of the weekend, focussing on ones that we couldn't see at any other time (some of them are open the rest of the year, but with an entry fee). Every year Edinburgh has a weekend known as 'Doors Open Days', where you get the chance to exclusively access different locations around the city for free. Some are open year round but wave their admission charges for the weekend; others open up different areas on special guided tours beyond what's usually accessible; and others you wouldn't be able to access at all at other times of year. Naturally, we wanted to make the most of this and picked up a few places to check out, mainly focussing on those we wouldn't get to see at any other time. Our options were a bit limited by work and timings, and some venues had a select number of tickets that were already booked up well in advance, but we still got around a few places!